We believe a vacation should be an adventure! Texas Avid Outdoors Camp Cooking - Dutch Oven Chocolate Chip Cookies. Texas Avid Outdoors in Big Bend National Park - Ice Fog and Thermal Inversion. 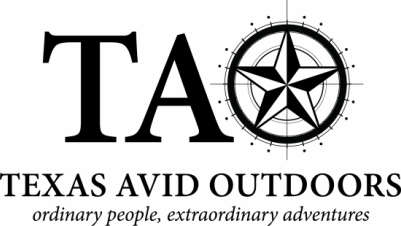 Texas Avid Outdoors and Austin Sailboat Rentals. Texas Avid Outdoors. We Believe a Vacation Should be an Adventure!